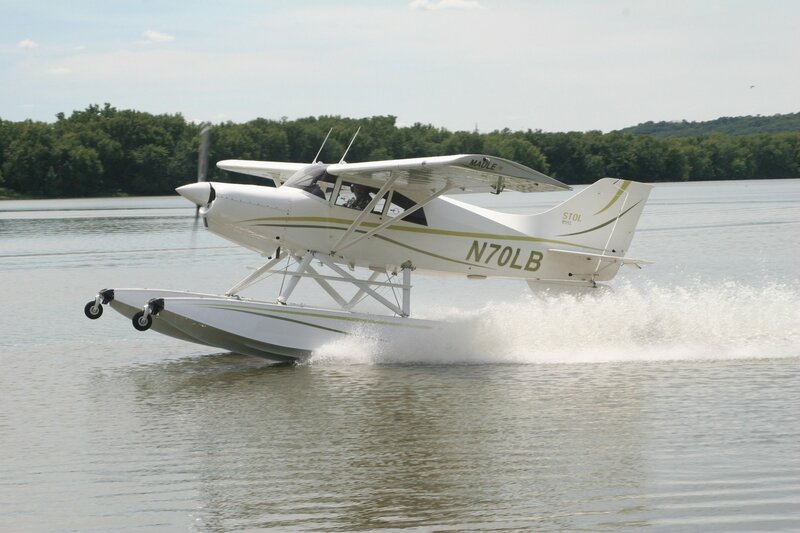 Maule M6-235 Floats, Skis, & Services | Wipaire, Inc. Whether you use your M6-235 for work or play Wipaire® can help you get the best performance, and the most enjoyment, during your flight time. 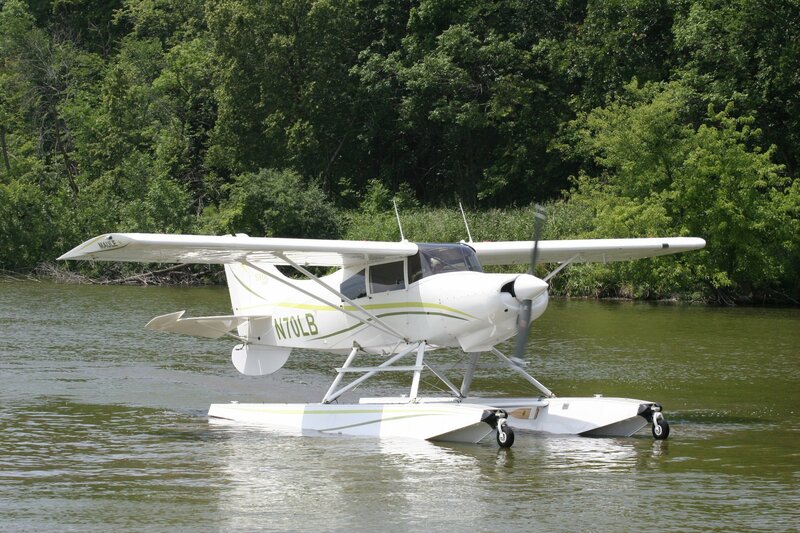 If you’ve been dreaming of flying your Maule right to the lake then take a look at Wipline® 2350 and 3000 floats. Amphibious or straight models are available for the M6-235. Wipline floats are known for both performance and durability and with over 55 years in the business you can buy with confidence knowing that we’ll still be here to support our products for years to come. Wipaire can get your Maule M6-235 running, and looking, better than ever. Take a few minutes to browse the tabs on this page to learn more. If you already have an idea what you need then please contact us to request more information. 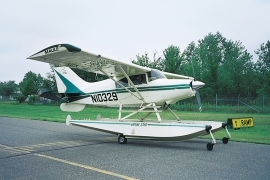 Whether your dream is to tour the majestic mountains of the Idaho back-country or dance above the tree tops on the vast northern Canadian Shield, Wipaire can outfit your Maule M6-235 with the versatility you need. 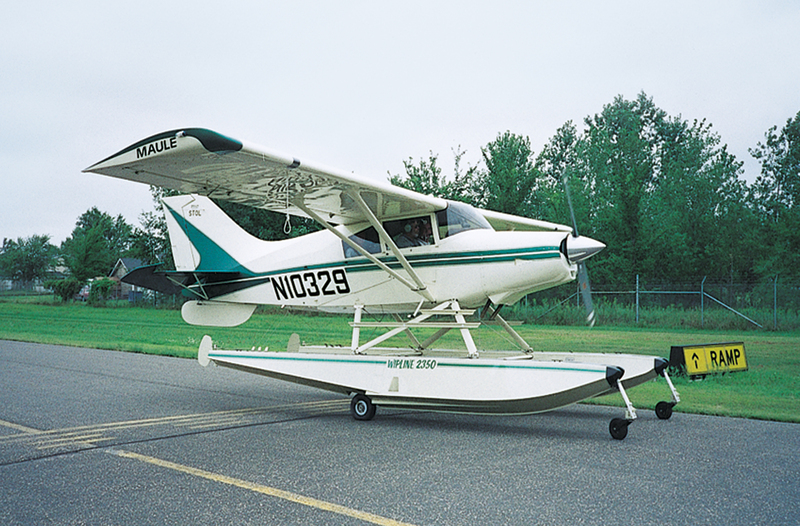 A set of Wipline 2350 or 3000 floats provide simplicity, solid handling characteristics and performance to your aircraft, giving you the freedom to explore. Don’t let old man winter freeze your flight plans. The M6-235 can be equipped with skis to keep you going all year. The M6-235 can be equipped with either C2200 or C3000 Skis. Our aircraft interiors facility is able to do anything from small repairs to complete interior renovations, we’ll work with you to formulate the interior that fits your needs.